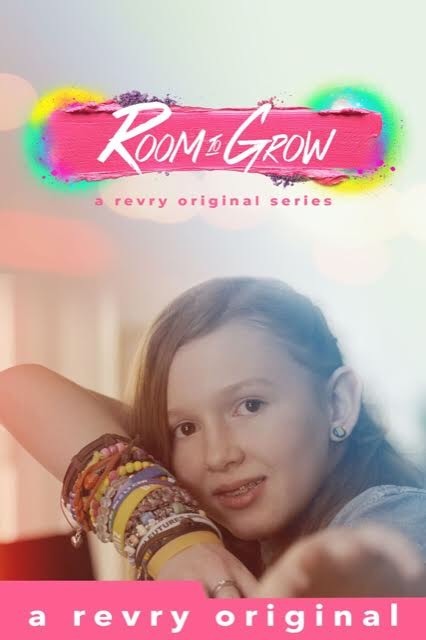 Often an early adaptor and innovator, Revry, the global queer streaming network is proud to premiere it’s first IGTV series "ROOM TO GROW" on National Coming Out Day, October 11. This inspiring docu-series, the company’s first on Instagram's IGTV video platform, chronicles the lives of LGBTQ+ youth and their families across North America, offering a raw, intimate glimpse into their daily lives as they endeavor to find their identity and a place in their communities. 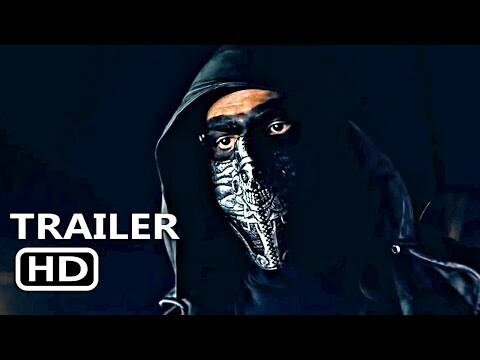 The premiere episode introduces Savannah (star of the HBO doc "BELIEVER" about Imagine Dragon’s Dan Reynold’s charity) and her viral moment of being shut out of the Mormon church. "ROOM TO GROW" shows just how important it is for LGBTQ+ teenagers to receive the support they need at home, at school, at church, and in the world to reach their full potential.